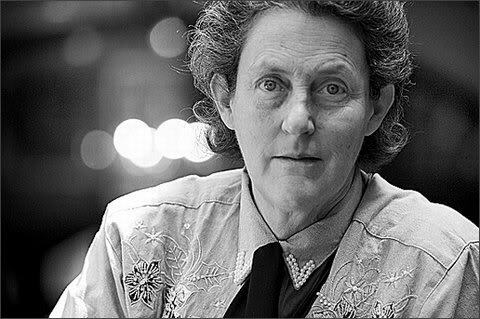 Dr. Temple Grandin has served as an inspiration and role model to hundreds of thousands of families and persons with autism. Temple is the most famous person with autism. 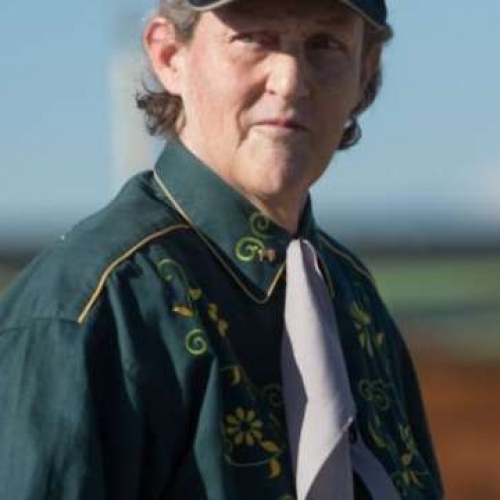 Dr. Temple Grandin’s autism conferences are certainly once-in-a-lifetime experiences for anyone that knows or works with individuals on the spectrum. 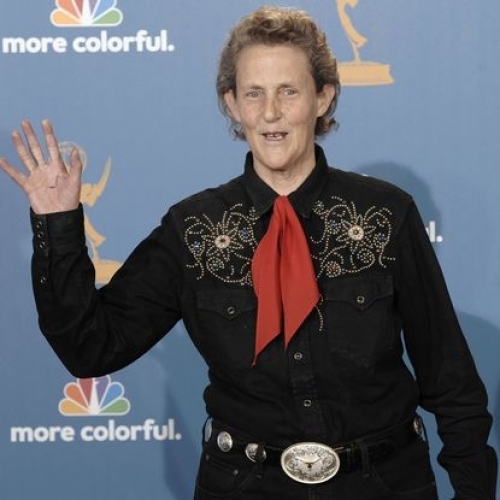 Here are 8 key takeaways and opportunities that attendees will gain from attending a Future Horizons autism conference featuring Dr. Temple Grandin and other renowned speakers. 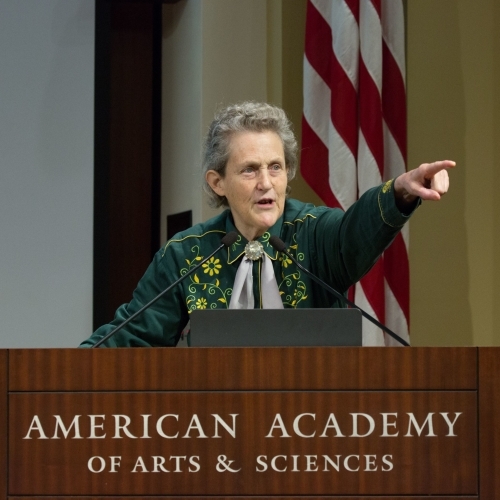 A unique, personal, and insightful live autism presentation by Dr. Temple Grandin. 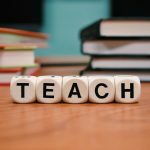 Encouragement regarding what can be possible for a person on the autism spectrum. Inspirational ideas on ways to foster a child/person on the spectrum’s interest in activities to build on capabilities. Examples of how Temple overcame personal challenges of being bullied in school environments. 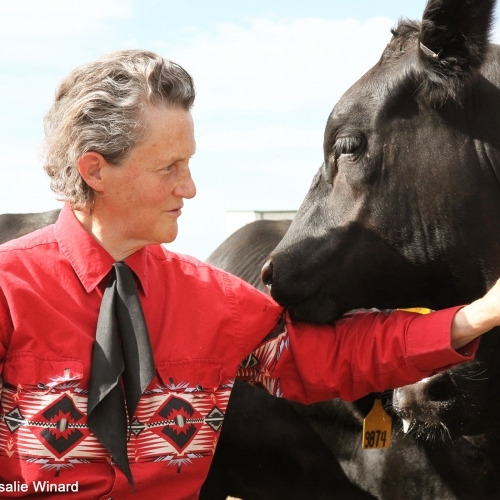 Insight on how Temple turned her passion for animals into a career in the field of animal sciences. Presentations by additional renowned speakers in the autism field, such as Dr. Jim Ball, Dr. Raun Melmed, Temple’s mother, Eustacia Cutler, and more. 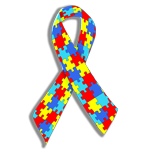 Access to a wide variety of invaluable autism, Asperger’s, sensory, and behavior resources at the conference book store. CEUs (Continuing Education Units)/contact hours.